The vineyard hotel “Cascina Desderi” is located on a hilltop (‘collina’) in the region of Piedmont in the north-western corner of Italy. The Po Plain slopes ever so slightly from the spring green rice fields around Alessandria, through the rolling hills of Monferrato - ending in the Martime Alps - Alpi Marittime. The name Piedmont – in Italian Piemonte – derives from the words foot and mountain. Thus this area is located at the foot of the mountain ridge separating Italy from France to the west, the Apennine ridge insulating the plain from the south, and the massive Alpine wall to the north. Piedmont is Italy’s second biggest region, just a few square miles smaller than the island of Sicily. It is, however, the largest and most influential area with regard to food, wine and culinary importance. 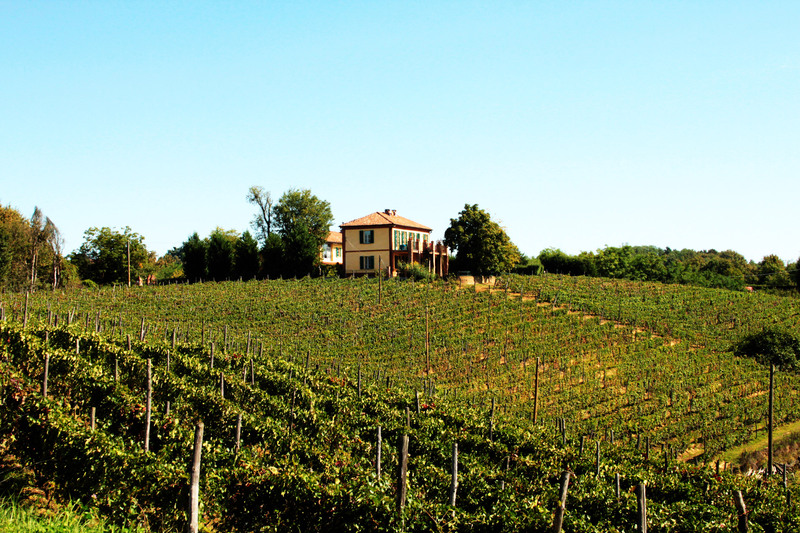 Piedmont is lush and green the whole year and offers green meadows, lush gardens, rolling hills and vineyards. And the vineyards are exactly what the area is famous for. 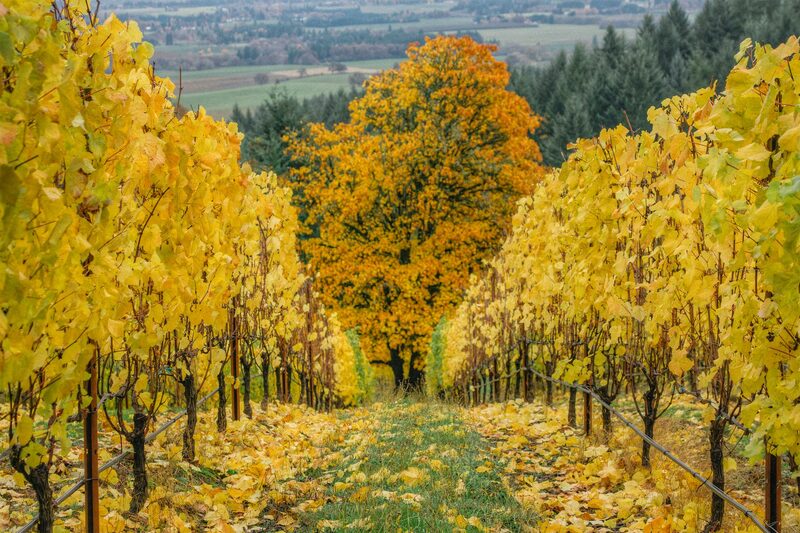 On every hilltop, ridge and southern and western exposed slope, you are likely to find vines – straight as arrows with branches intricately entwined to allow the sun to shine on the grape clusters as they grow sweet and bountiful for harvesting. Towns like Barolo, Barbaresco, Asti and Alba are associated with the rich, strong and full bodied – “corposo” – wines produced from the Nebbiolo and Barbera grapes. 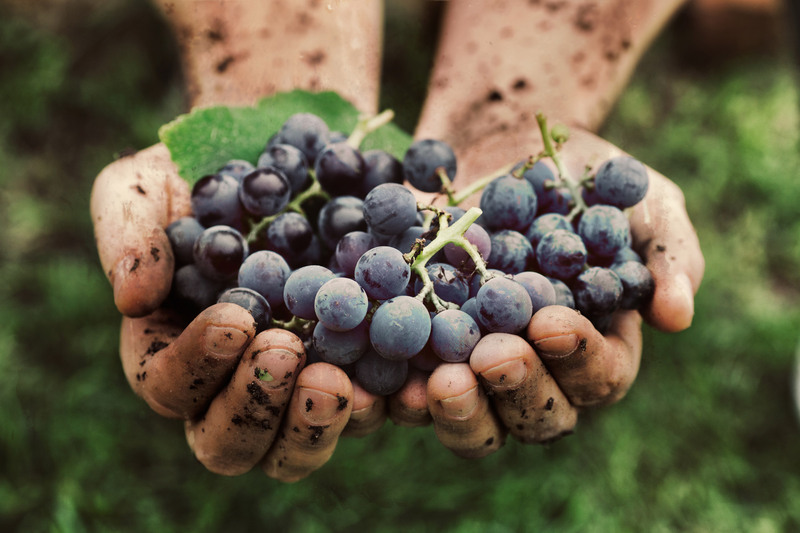 These grapes are unique to this part of Italy and thrive in the climate and soil of this region. You may associate Asti with Asti Spumante, the sweet and bubbly wine that complements dolce and strawberries so perfectly. The region, however, also produces the dry and sparkling wine on par with the champagne on the other side of the mountains. If you think Alba sounds familiar, you may associate the name with the white truffles – a culinary delicacy only to be found in the rich Piedmont soil. The oldest house on the property is from the beginnining of the eighteen hundreds and more than 200 years old. The house is quite typical of the period; the farmer and his family occupied one end of the house while the stable, barn, shed and hayloft took up the remainder of the building. The name itself, Desderi, may derive from the word desiderio, which can be translated as a strong wish… even a desire or passion. The name seemed really appropriate, so there was no reason to change it – wine, after all, is all about passion!